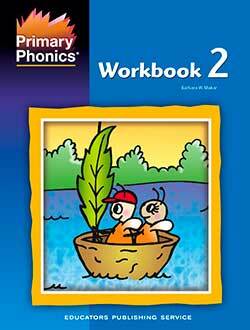 Exercises in Primary Phonics Workbook 1 are to be completed before reading the corresponding storybook. 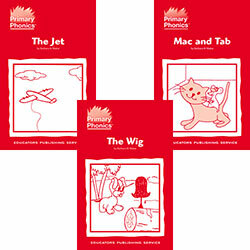 On the inside of the front cover are simple directions for matching the workbook pages with the correct storybook. 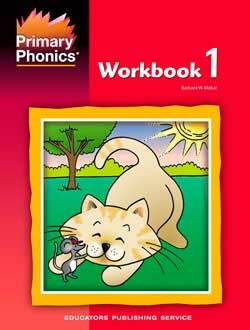 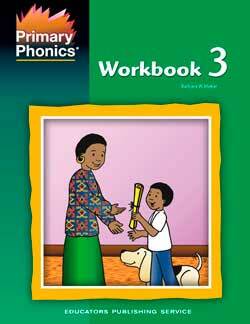 Exercises in Primary Phonics More Workbook 1 are to be completed before reading the corresponding storybooks. 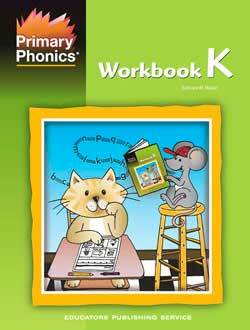 On the inside of the front cover are simple directions for matching the workbook pages with the correct storybook. 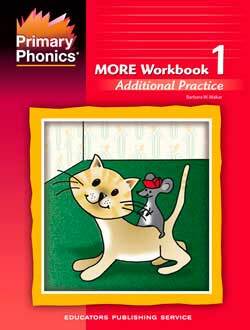 Consumable paperback with 96 pages with black and white illustrations. 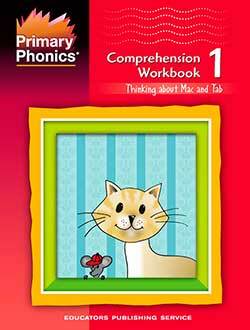 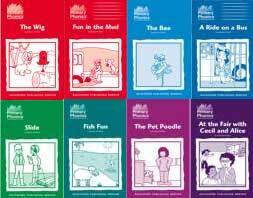 For each book in the Story Books 1, Primary Phonics Comprehension Workbook 1 has two pages of reading comprehension exercises.